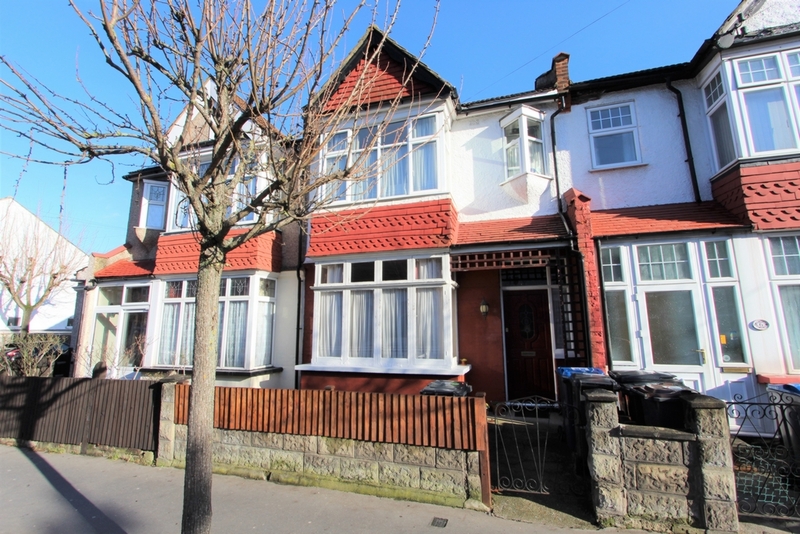 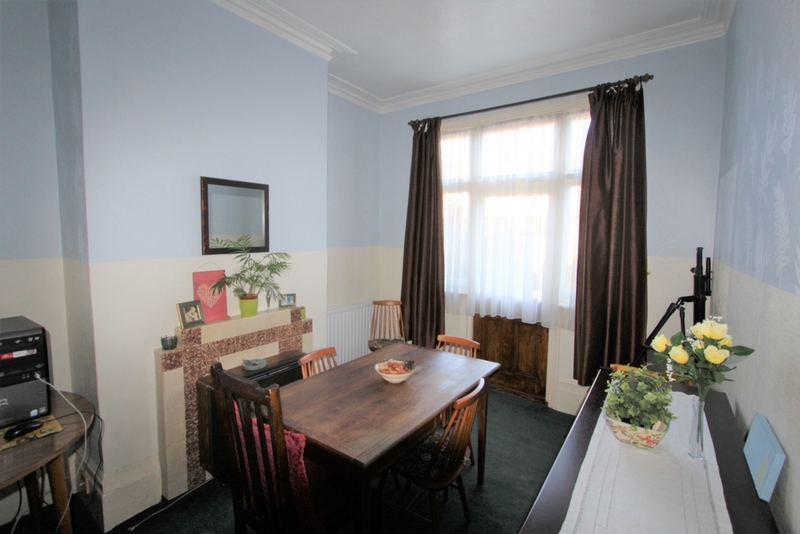 Located on a tree lined road in the heart of Addiscombe is this three bedroom family home. 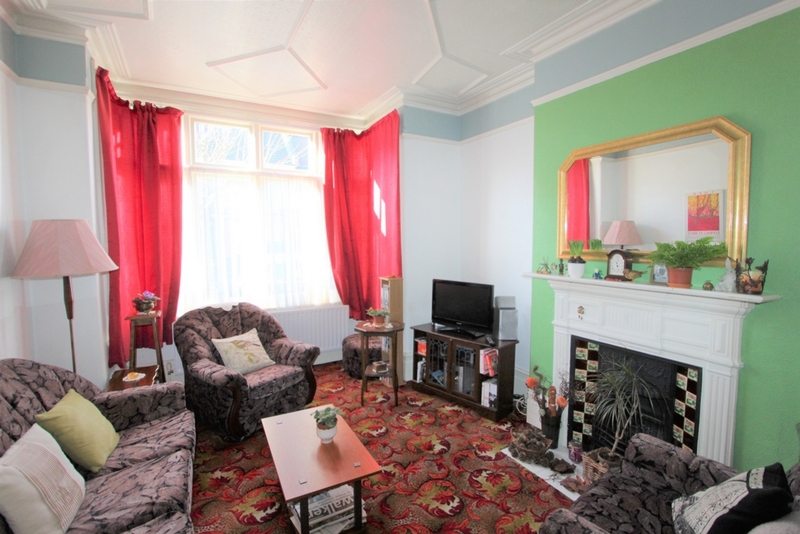 Comprising of a front reception room, rear dining room, fitted kitchen, utility area, lovely rear garden, first floor family bathroom, two double bedrooms and a single bedroom. 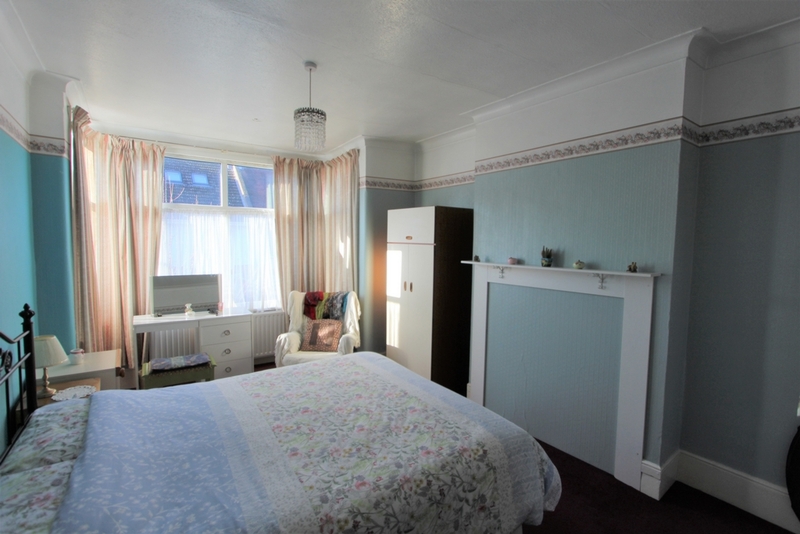 All the shops, schools and amenities on offer in Addiscombe are a short distance away plus the advantage of tramlink with its frequent services to East Croydon, Wimbledon and surrounding areas. 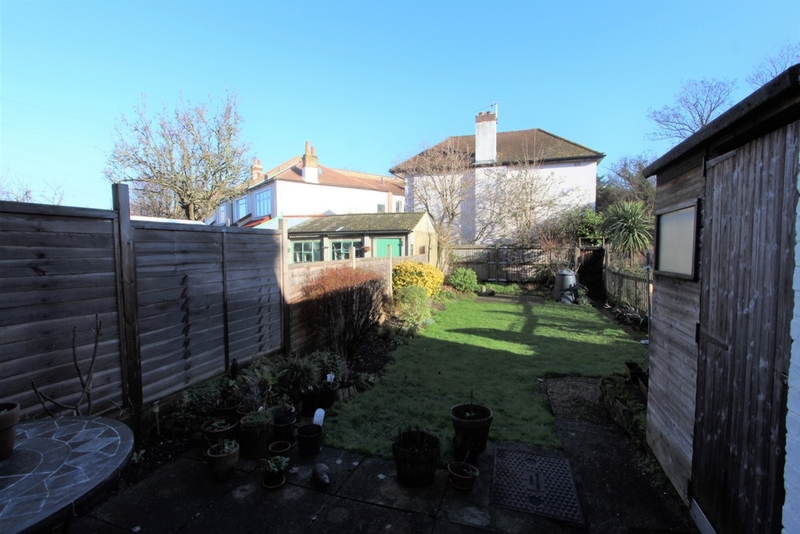 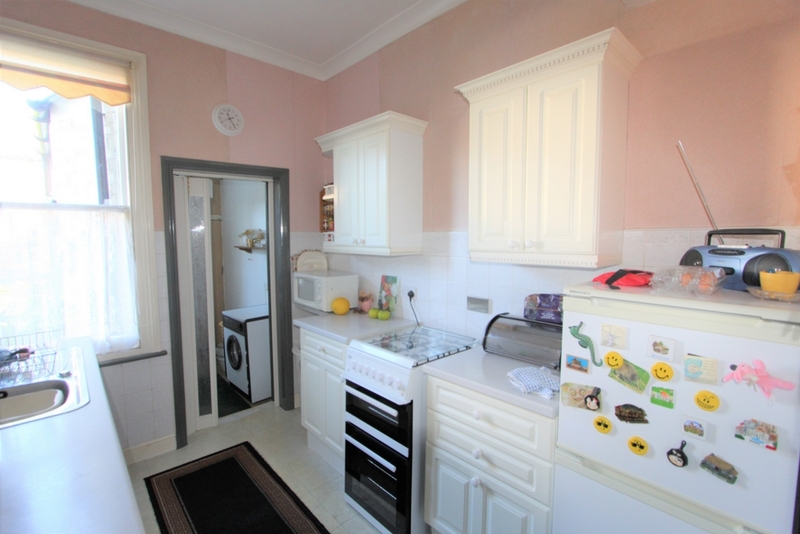 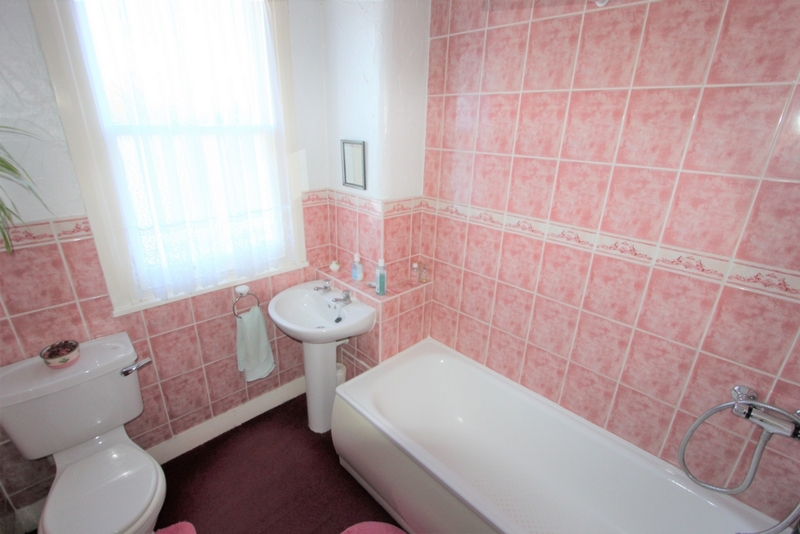 This property would make an excellent family home and must be viewed to be fully appreciated! 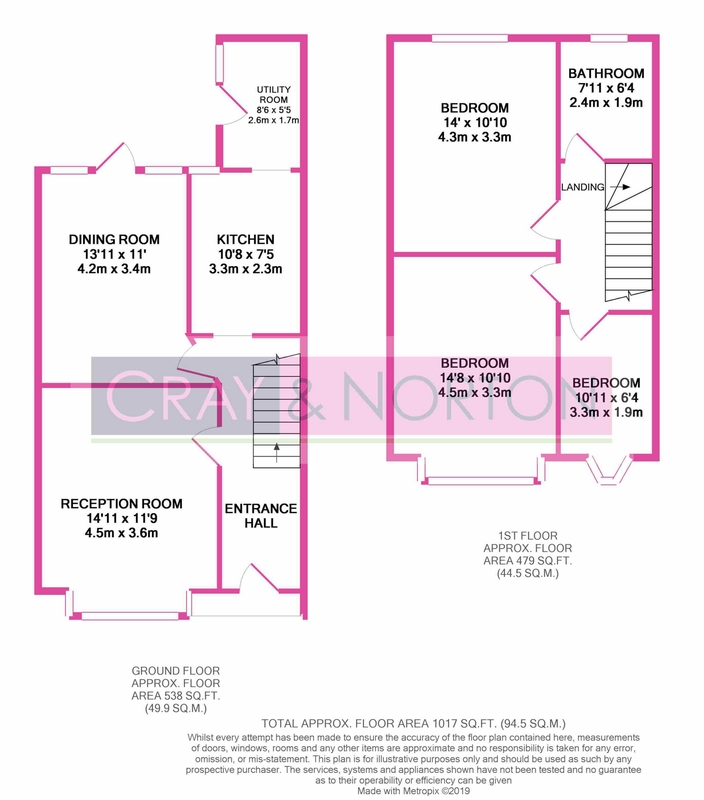 Contact Cray and Norton to arrange your appointment to view.